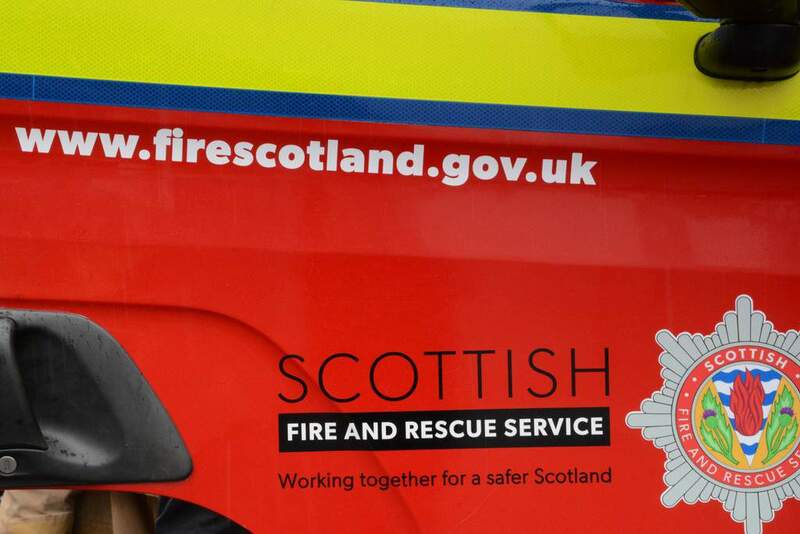 POLICE in Dumfries are investigating after a yellow Ford Transit Connect van was destroyed by a fire during the early hours of Saturday 13th April. The van was parked in Armour Drive / Dinning Close and discovered alight around 5 AM. The fire service attended however the vehicle was extensively damaged. Anyone with any information should contact Police Scotland on 101 quoting incident 0848 of 13th April 2019.